4).Polished surface and good surface roughness. 1.Alumina mainly 95% to 99.7% purity. 2.Zirconia,including FSZ and PSZ, Y2O2-ZrO2,CaO-ZrO2,MgO-ZrO2 available. 5.Ceramic Fiber products,including board,blanket,and bulk fiber. 6.Heaters,mainly Molybdenum Disilicide(MoSi2) and Silicon Carbide(SiC) heaters. 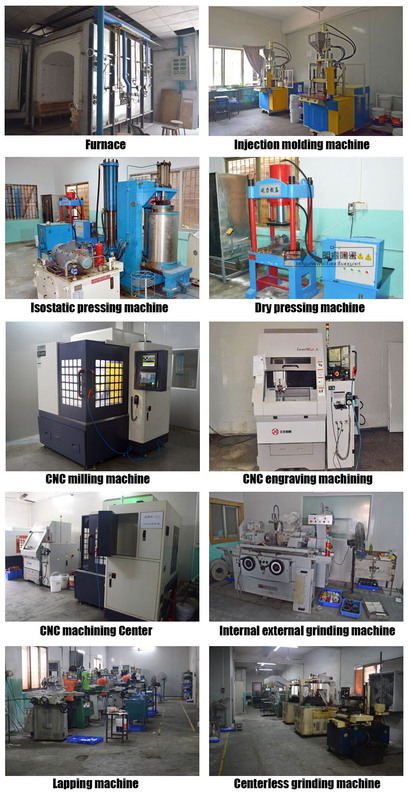 For different ceramic part,we have different processing method,including Casting,Extruding,Tape Casting,Dry pressing and ISO pressing. 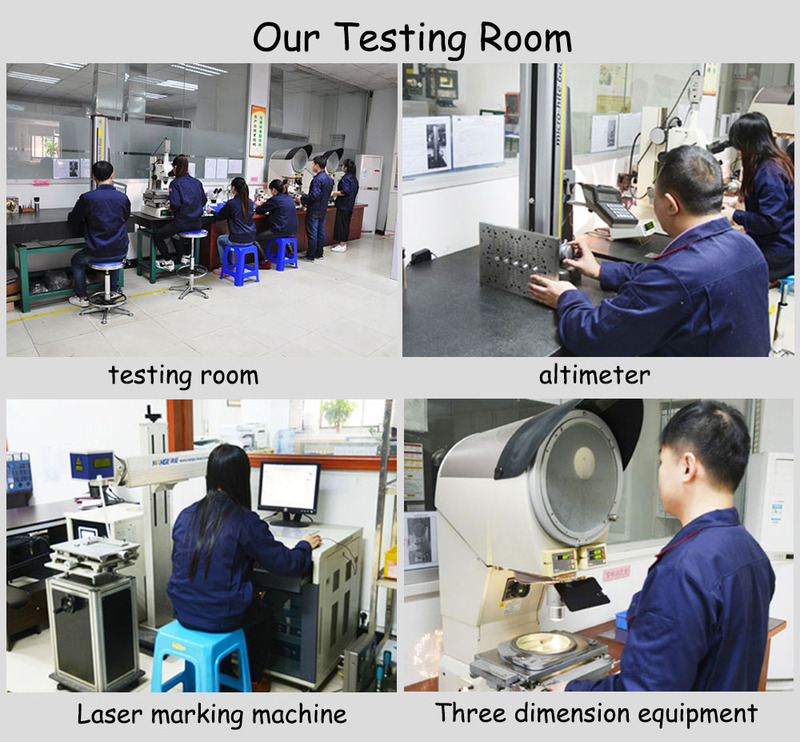 If you are interest in any of our products,please let us know.I believe you will like our products and service. 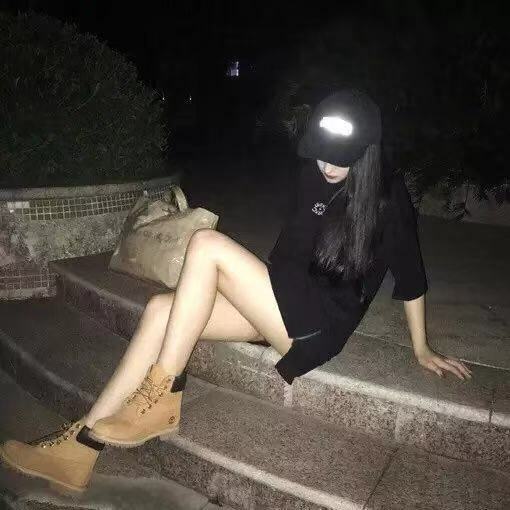 We have both PSZ (partially stabilized zirocnia) and FSZ (fully stabilized zirconia)with high density and good surface roughness. 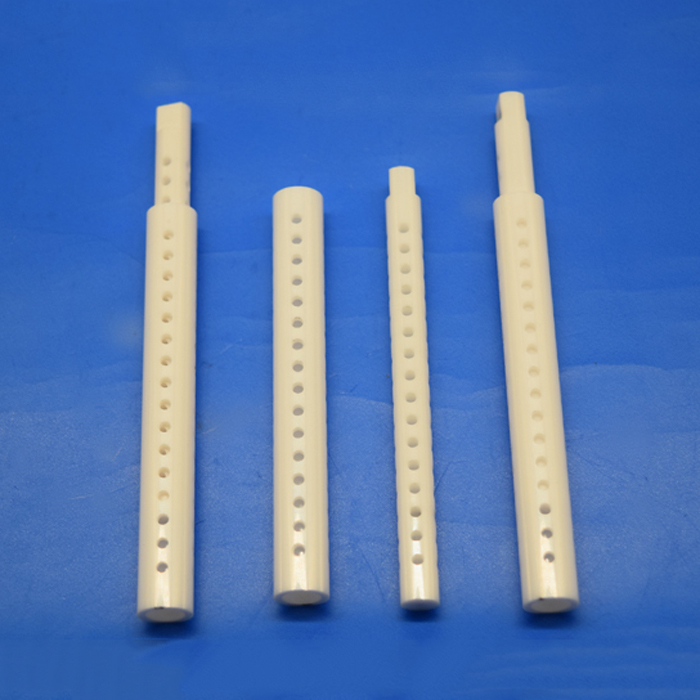 The range of products we can make is:Alumina ceramic, Zirconia ceramic , Ceramic Dowel pin, Zirconia Positioning pin, Insulating Ceramic Plate,Ceramic roller, Ceramic Blade ,Ceramic brackets, Ceramic Disc ,Ceramic insulator,Ceramic rod,Ceramic Atomizer, 336387 2922 8463 2923 159389 AArial;font-size:14px;">Ceramic Nozzle,ceramic necklace, Ceramic Pin , ceramic bushing, ceramic washer, zirconia ceramic plate, ceramic insert, white Ceramic Ring , ceramic shaft,ceramic pump, Ceramic Piston, , machinable ceramic, ceramic arms and so on. 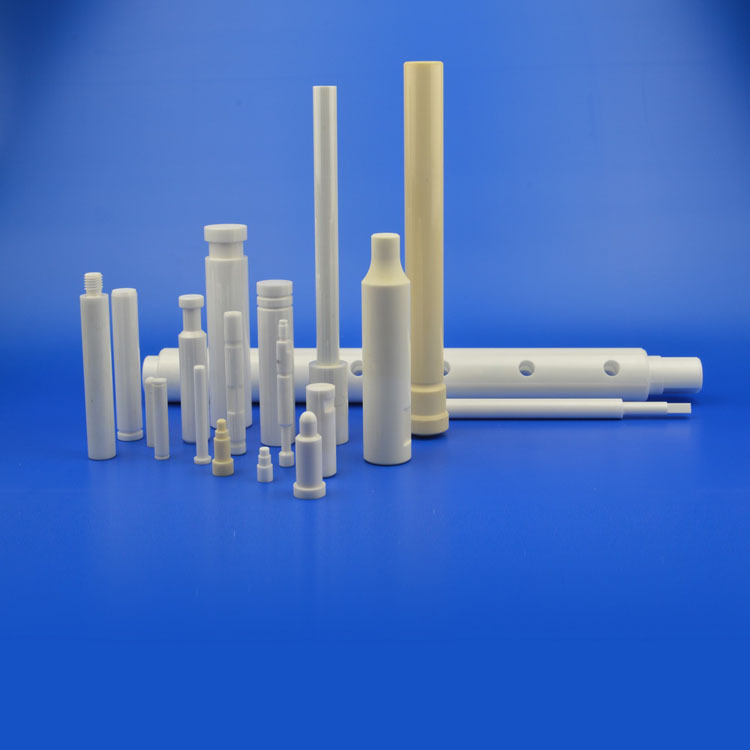 Looking for ideal Small Ceramic Rod Manufacturer & supplier ? We have a wide selection at great prices to help you get creative. All the Zirconia CeramicPin Needle are quality guaranteed. 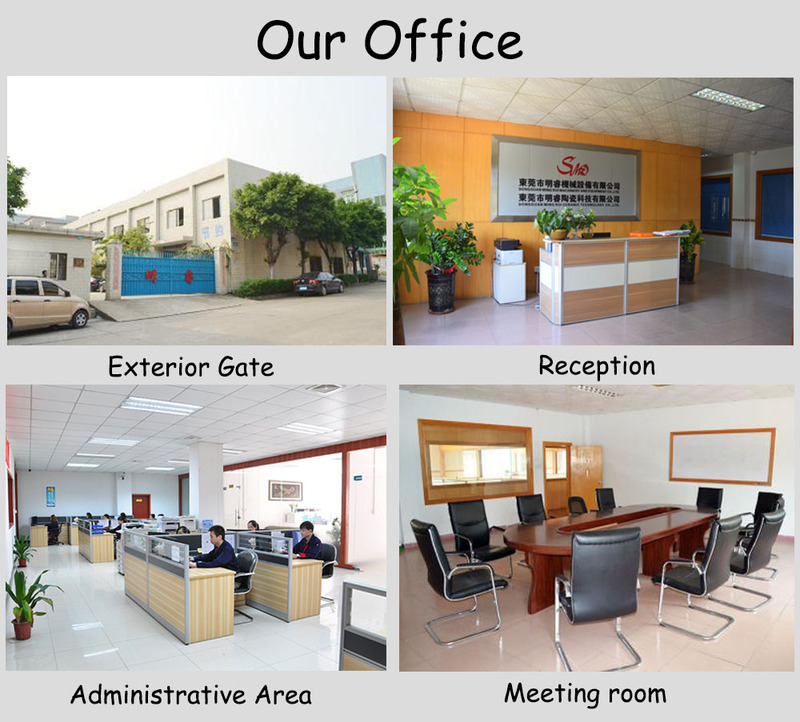 We are China Origin Factory of Electric Ceramic Heating Rod. If you have any question, please feel free to contact us.